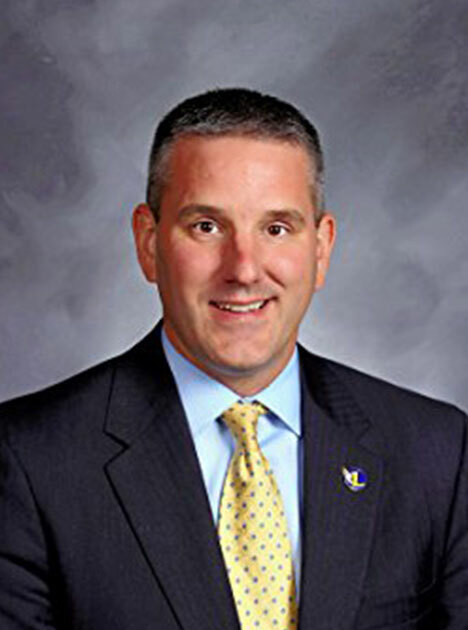 Nick Polyak serves as the Superintendent for Leyden Community High School District #212. The district contains two comprehensive high schools with 3,500 students. Nick earned a Doctor of Education (Ed.D.) degree in Educational Leadership and Supervision from Loyola University Chicago where he received the Phi Delta Kappa Outstanding Doctoral Dissertation Award. He holds a Master of Arts Degree and Chief School Business Officer (CSBO) license from Governors State University. Dr. Polyak is proud to lead an award winning school district. Over the past few years, the Leyden district has received many honours.